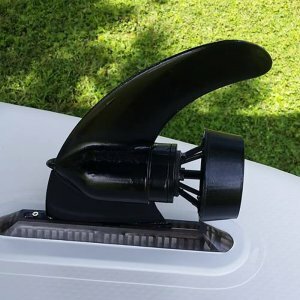 New invention Multi-function Electric SUP Fin – World’s first flexible water sports motor , could be install on both epoxy paddle board and inflatable paddle board. for you have any questions, please don’t hesitate to contact us. for any technical or price, we would love to give you big support. (1) lightest electric Fin on the world. 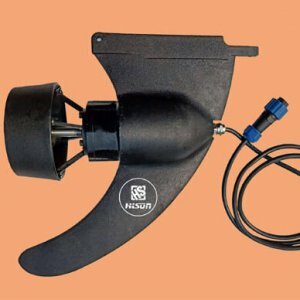 (3) durable and easy to use. (4) design like a Fin, turn on it’s a electric power fin. turn off it’s a normal fin. (5) super long running time — work over 5 — 10 hours after one time charge.